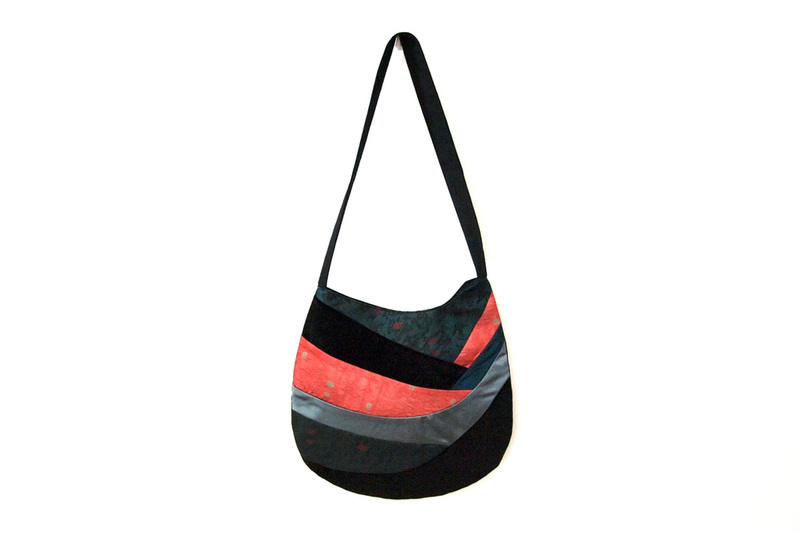 This is Eleora - one of our new bags for 2015/16 designed by a kiwi designer. 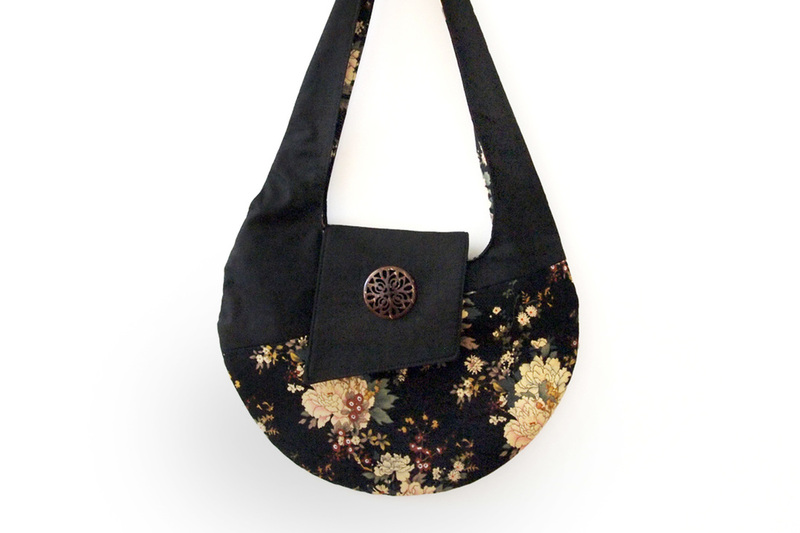 This pretty vintage shoulder bag features beautiful red and pink peonies - China's national flower. 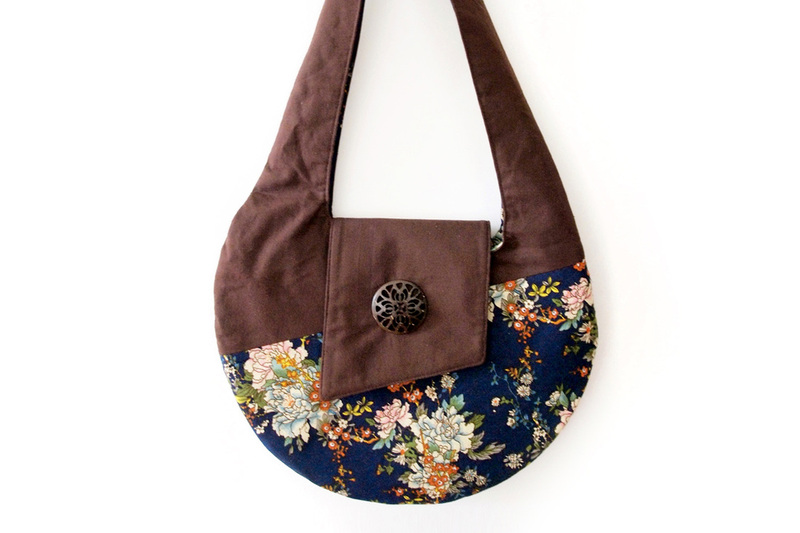 It comes fully lined and has 2 pockets and a zipper pocket inside. It has a decent bag area to hold your going-out essentials. Materials: Cotton, Faux Woven Leather Strap, Magnetic Button, Zipper. Note: Fabric placement may vary from the pictures.